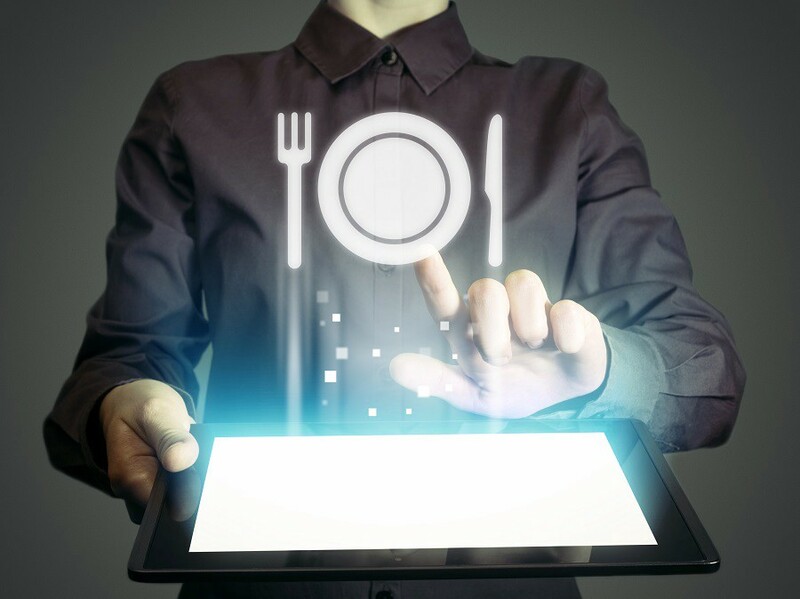 Over the years, the restaurant industry has evolved significantly with new advances in technology. Sam Mustafa has dramatically increased his restaurant business success through the use of technology. In the past, delivery options were limited. Now with innovative companies like UberEats and SkipTheDishes, restaurants can offer more viable options for customers who would rather have their food brought to them. This expands their “busy hours” as customers now have the option to order from their day jobs or from home when they’re craving something besides the usual pizza and wing night. Technology has evolved to accommodate society`s fast-paced lifestyle by creating services that provides more meal choices! Restaurants who have partnered with these companies, have seen a significant increase in customers, smoother operations, and more profits. Sam Mustafa — Apps such as UberEats and SkipTheDishes, have allowed restaurants to offer more viable options for customers who would rather have their food brought to them. New automated restaurant technologies help restaurant managers and staff to focus on what should be their main priority: the customers. Because tasks like scheduling and communicating with employees can take away from tending to the guest experience, these automated tools can reduce the time it takes to execute these tasks. Softwares and Apps create efficiencies by notifying managers and employees about changes in the menu, shift changes, time-off requests, scheduling conflicts, sale updates, and more. Scheduling softwares alone have reduced labor costs by 2 percent in the restaurant industry. With these extra responsibilities being taken care of, managers and staff can focus on more urgent and pressing issues that restaurants face on a daily basis. Not only does technology serve to reduce menial tasking, but it also directly improves guests overall experience. 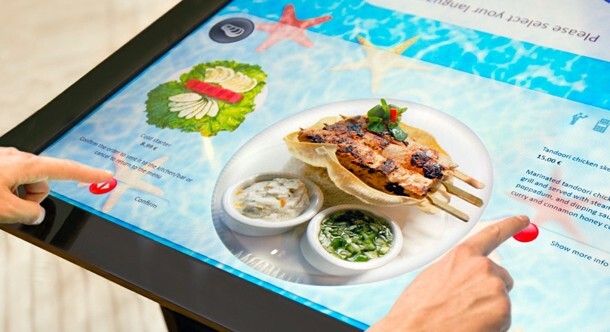 With so many platforms available to market online, restaurants have taken advantage of devices that provide better image quality to display products, providing customers with an idea of what they have to look forward to. When guests arrive or book reservations online or over the phone, restaurants have the opportunity to get to know them by tracking important information such as birthdays, allergies, dietary restrictions and special requests. This information can be stored in a cloud and retrieved on their next visit to make a more personable and enjoyable experience. For big industry leaders like Sam Mustafa, advancements in technology have created an exciting change up in the way restaurants are managed. As you can see, a restaurant that doesn’t utilize all the positive tools technology has to offer can quickly fall behind in service and management. However, technology isn’t always 100% fool proof! Be prepared for mistakes; after all, mistakes happen, but what’s most important to the customer is how you handle them! Mustafa looks forward to what other improvements technology will bring to the table, and encourages others to keep in the know. Sam Mustafa is the owner of Charleston Hospitality Group, and is from Charleston, South Carolina. Sam Moustafa is a renowned expert in the food & hospitality industry. Originating from Charleston, South Carolina, Mr. Moustafa's company has seen tremendous growth over the past 10 years, resulting in 9 successful businesses in the Charleston, NC area.